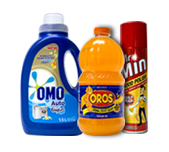 At African Flexographic Solutions we specialise in short-run digital printing and sample packaging production. 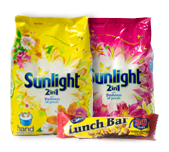 We have the ability to bring almost any form of packaging to life and have a minimum run of as little as 5 units but also have the ability to produce 5000 units. 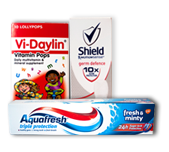 Our samples are used in the design phase, for sampling purposes, for print and television commercial advertising and are an integral part of product launch campaigns. We pride ourselves in our quality and quick turn around times. We digitally print on white, metalised or clear material. The packaging is then laminated to either a gloss or matte BOPP. 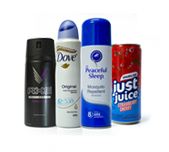 We digitally print and form the shrink sleeve which is then shrunk onto the bottle or can. We have the ability to digitally print on white, clear or metallic self adhesive vinyl and can die-cut to any required. 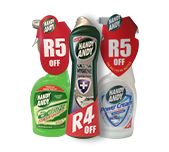 We are able to structurally design a coupon that fits any bottle shape. © 2019 Copyright African Flexographic Solutions (Pty) Ltd. All rights reserved.